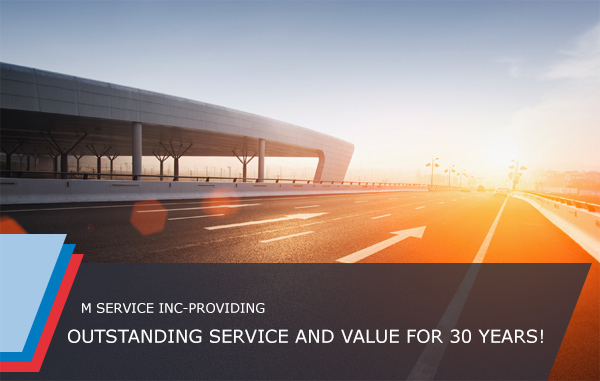 30 Years of Exceptional Service - M Service, Inc. Here at Mservice Inc, we would like to take a moment to thank you. Without loyal customers like you, we would not be able to celebrate 30 years of serving the Walnut Creek community. Please celebrate with us with the special offer below just for you as a thank you for being a part of our 'Email' family. We wouldn't be where we are today without you and our dedication to continually improve to better serve you. Your European automobile was built to precise standards. It deserves to be serviced and cared for in that same tradition of excellence and attention to detail. For 30 years, our staff has worked with cars just like yours...for all service and major repairs. The world we live in is constantly changing, and so is the training of our staff in order to keep up with the latest technology and advancements in the industry. We live in a world full of choices. Here at Mservice Inc, we strive to always be your #1 choice for you all of your European auto repair needs! Our staff is ASE certified, preferring the more personable, quality-oriented atmosphere. They are dedicated to one goal..Your Satisfaction!!! Mark your calendars for the 27th annual LLHS Classic Car Show! Help us raise money for a safe and sober graduation. Learn more!